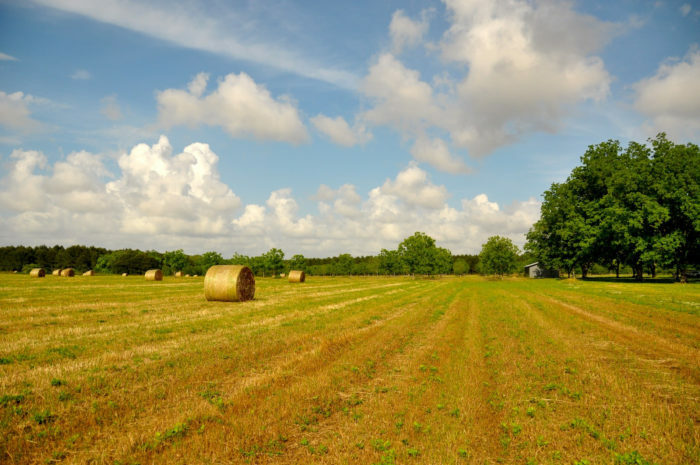 While driving through Alabama, you’ll encounter several types of restaurants, some of which are located in the middle of nowhere. 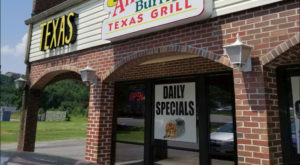 One restaurant that fits this description is Joe’s Pizza, which welcomes visitors from all over the Southeast and beyond. 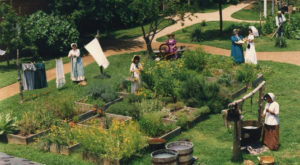 For information about this amazing pizza restaurant, take a look below. 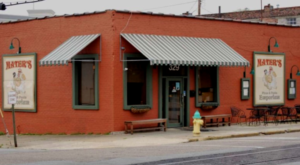 Joe's Pizza is a tiny restaurant that's located off the beaten path in Woodville, Alabama. 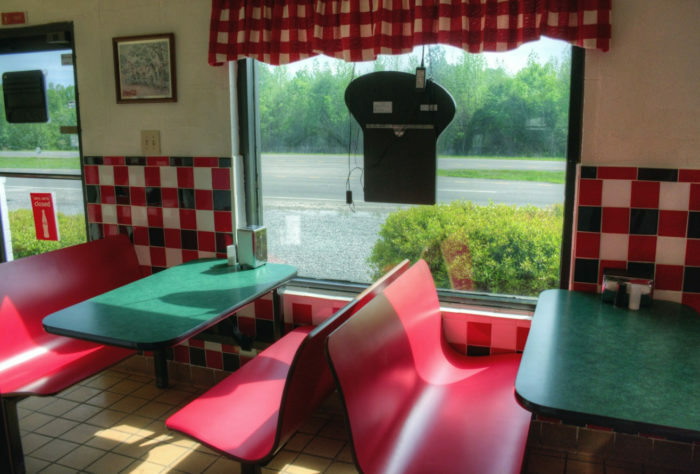 This middle-of-nowhere restaurant is one of the state's best pizza destinations. 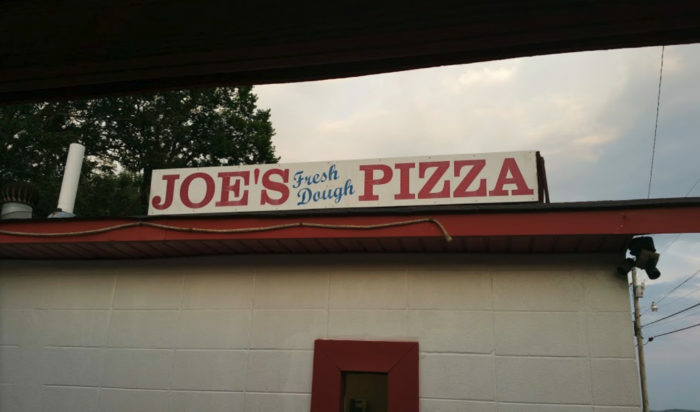 After stepping inside Joe's Pizza, you'll be greeted with a smile and treated like family. 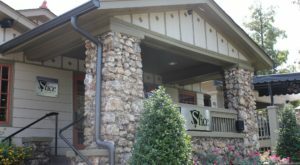 The owners and staff of this restaurant want you to feel right at home. 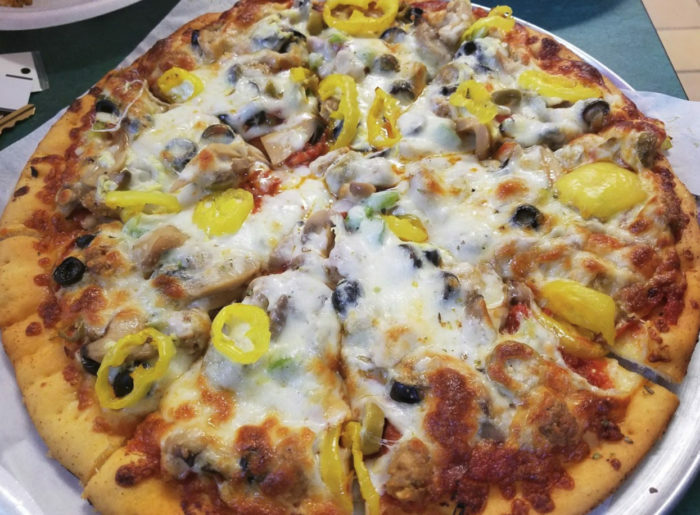 When ordering pizza at Joe's Pizza, you have the following three options: a combination supreme pizza, a cheese pizza, or a custom pizza, which is simply a cheese pizza with your choice of toppings. Each pizza is made to order using only the finest ingredients and is best known for its fresh dough, which is made from scratch daily. 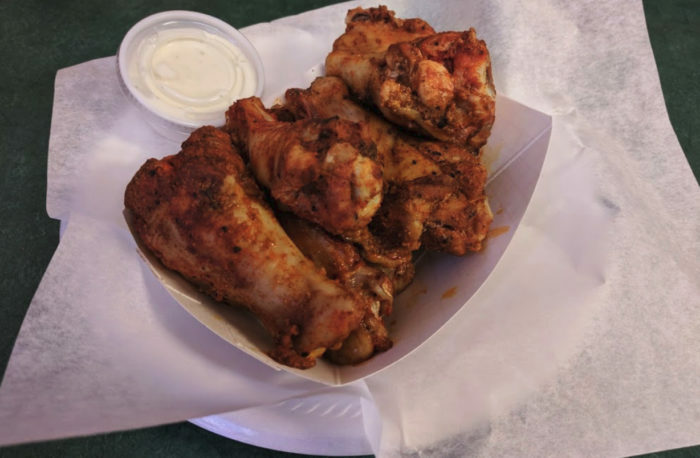 In addition to pizza, Joe's Pizza also serves hot wings, sandwiches, catfish, lasagna, and so much more. There's something on the menu for everyone! 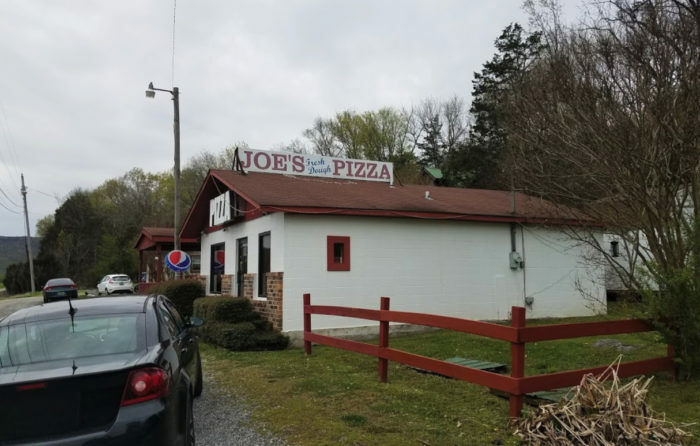 So, the next time you're driving through the tiny town of Woodville, be sure to take a detour and give Joe's Pizza a try. You won't be disappointed! 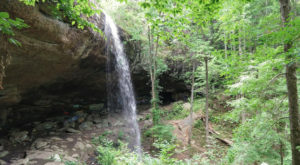 For more information about Joe's Pizza, you can view its website here and its Facebook page here. 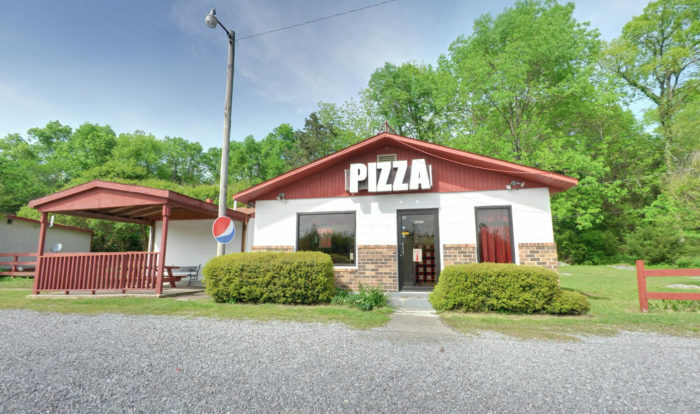 You can visit this pizza restaurant at 6582 US-72, Woodville, AL 35776. Its hours are as follows: Sunday, Tuesday, Wednesday - 3:00 P.M. to 8:00 P.M.; Thursday, Friday, Saturday - 11:00 A.M. to 9:00 P.M.; Monday, closed. 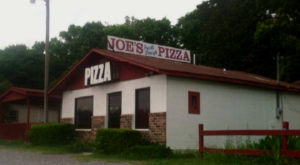 Have you ever eaten at Joe’s Pizza in Woodville, Alabama? If so, what did you think? 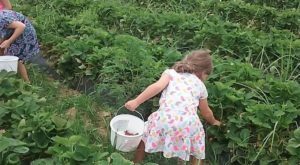 Please share your thoughts with us in the comments. 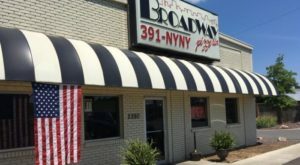 To experience more of Alabama’s mouthwatering pizza, you’ll want to visit this one-of-a-kind pizzeria.